3 months in advance reservation and contract . 3 months after finishing the concrete phase . 3 months before the civil phase . 3 months before delivery . n.b : the rent starts from the delivery date. total before offer : 64600,000 egp + 64600,000 egp maintenance . 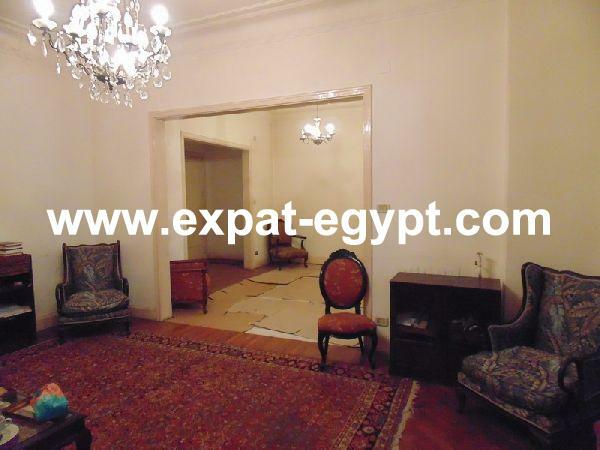 total after offer :53200,000 egp + 5320,000 egp maintenance . 50 % reservation and contract . 50 % should be paid on 3 years with no interest . the maintenance should be paid upon delivery .